-- Updated to include Death Knight and Paladin profiles. 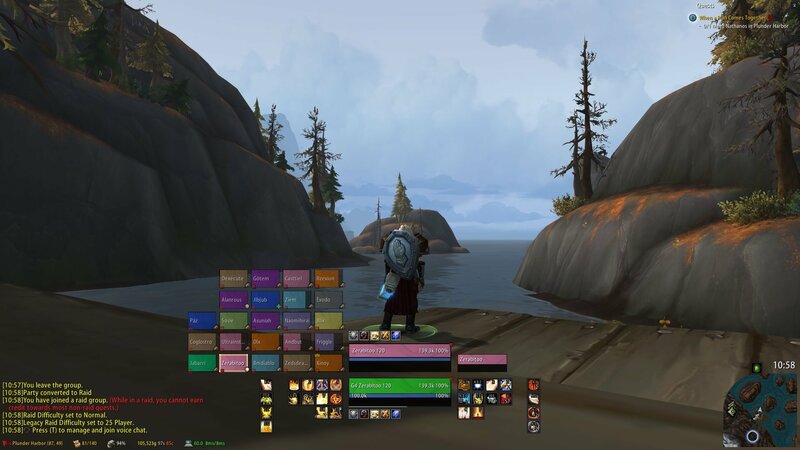 This is the UI that I use on my Holy/Prot/Ret Paladin. I have also used it on my Vengeance Demon Hunter and Blood Death Knight. There's a ReadMe.txt file for installation instructions. Hi i managed to get it working with the old version, but not sure how to update it do i just update the interface folder? Just need to overwrite all of the folders from old version in your WoW folders with the new version from the download. You can skip copying "config.wtf" in the WTF folder if you don't want to redo your account/graphics config. Sounds like you maybe didn't rename a folder properly? Not sure, the profiles are definitely there. This isnt working for me!!!!! Like the setup. However I've got two questions. 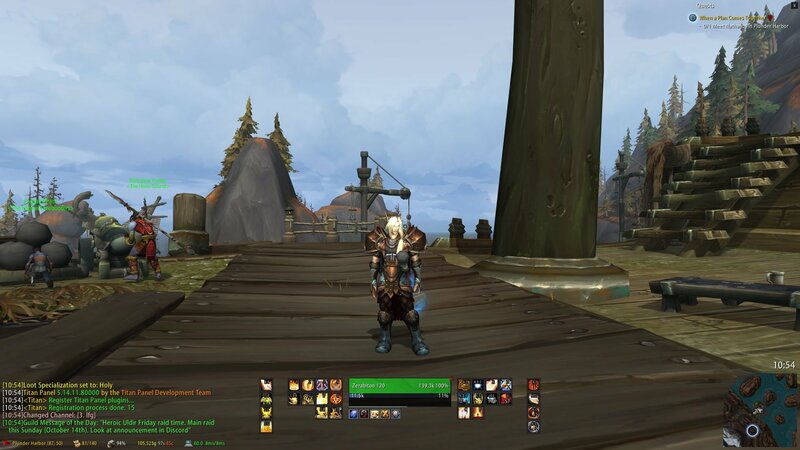 - How do I remove the flat grey texture things to make it back to blizzard original textures? 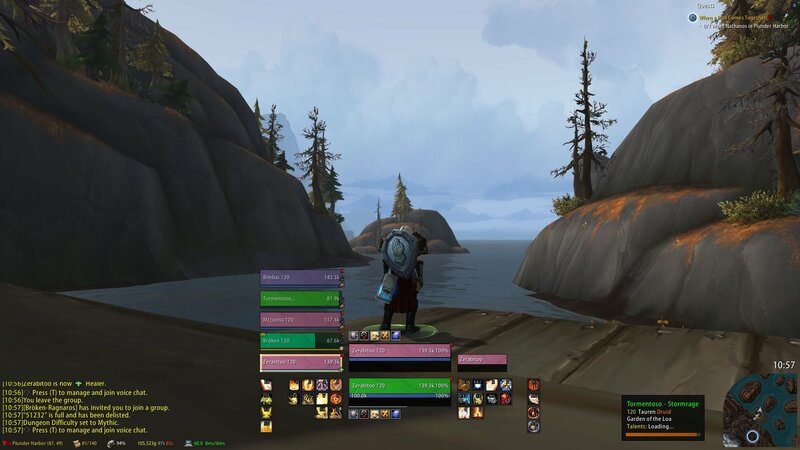 - What addon puts the lootwindow at the top left of the screen? I've tried to move it and tried to enable 'open loot window at mouse' option without success. Hrmn. I'm not sure why your loot window is in the top left, mine displays center/top as default. You can re-position it with the "/move" command using the Move Anything addon (included).